Meet our newest addition to our Easter selection! 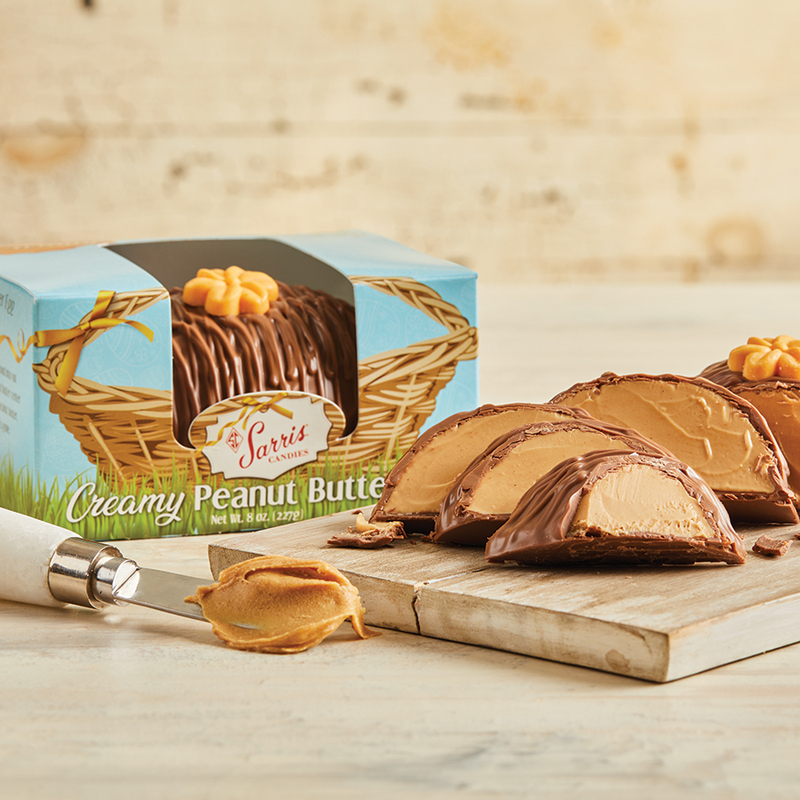 We’ve taken our creamy peanut butter, a customer favorite, and bathed it in rich milk chocolate to create a half pound of heaven. Our first ever 8 oz. Easter Egg is sure to be a hit in everyone’s basket!